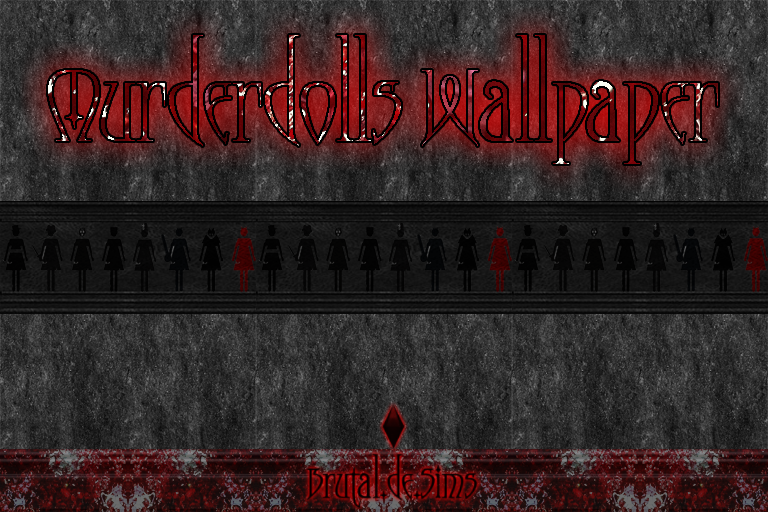 Murderdolls have been one of my all time favorite bands ever since they came out so I've been itching to have something Murderdolls themed in my game like crazy. This wallpaper works for all three sized walls. I hope some of you enjoy this as much as I do.